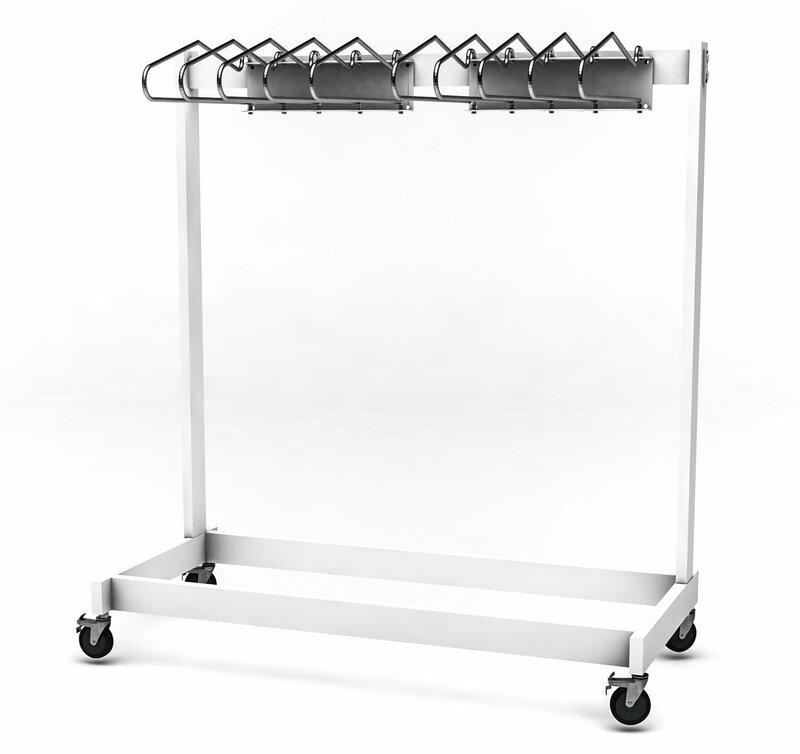 With center arm at 90°, angle from racks, depth is 26"
Weight Capacity: approximately 600 lbs. Approx. Shipping Weight: 125 lbs.